Until we had a budding reader in our family, I never realized how challenging it could be to find simple reading logs for individuals and families. They were all either cutesy and disorganized or had the generic “pages read” and “minutes read” columns which are meaningless for our family. 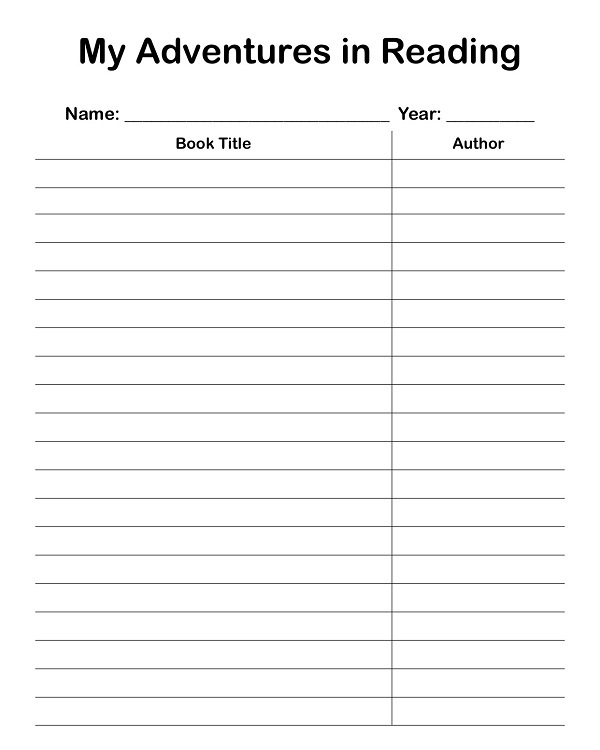 After reaching out to several homeschool groups, I discovered that we weren’t alone in our search for a basic set of reading logs for individuals and families. This lead me to create six new reading logs which are yours to download for free! 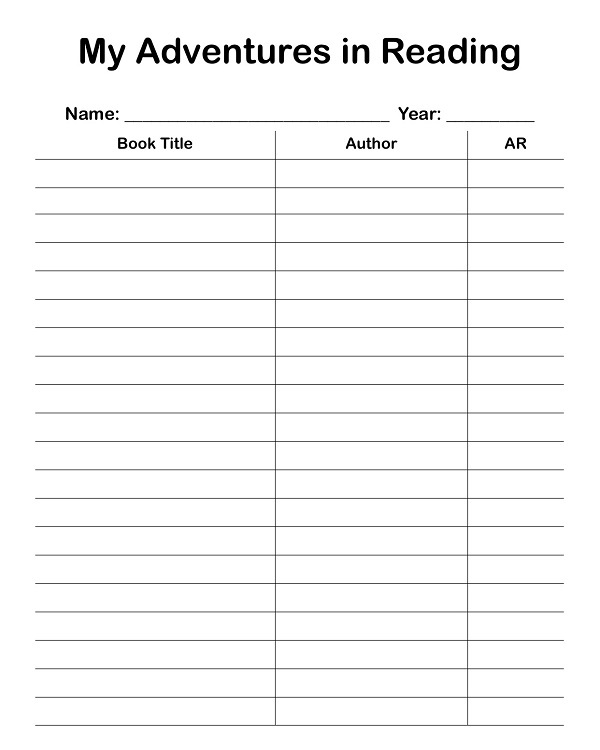 Simply fill out the form below and the links for printing the full-size reading logs will be on their way to your inbox. Subscribe below to receive our reading logs! Next articleHere We Grow: Baby Vetetoe Number 4!